James is a book about holiness. 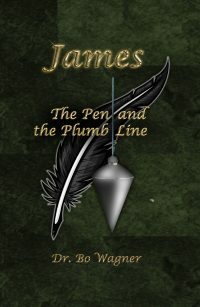 This book, James: The Pen and the Plumb Line, will walk you through the biblical book of James and help you understand how to apply it to your everyday life. 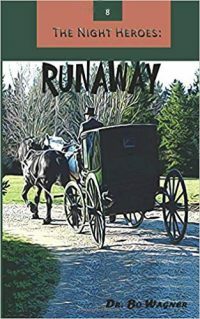 Kyle, Carrie, and Aly must help a couple of slaves escape to the underground railroad all while not getting caught themselves! Will they make it in time? 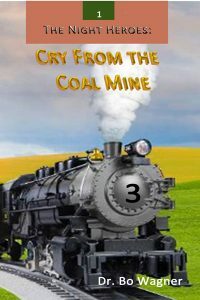 Cry from the Coal Mine is the first book in the Night Heroes Series. The Warner kids take a trip back in time to rescue a little boy trapped in a coal mine in West Virginia. 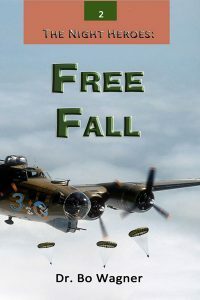 Free Fall, Book 2 in the Night Heroes Series, has Kyle, Carrie, and Aly, tasked with rescuing little Miriam from the infamous Ravensbruck concentration camp. The future of Israel is on their shoulders. 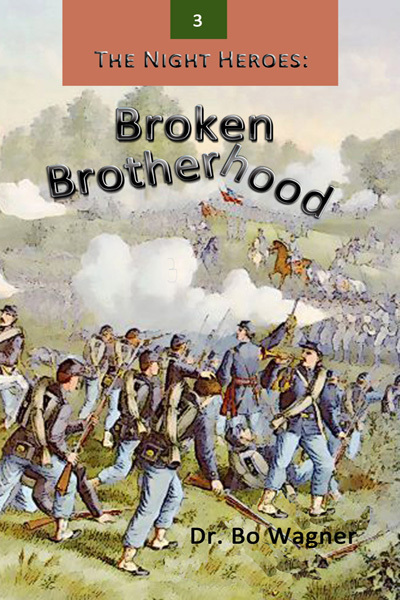 Broken Brotherhood throws the Night Heroes into the middle of the Civil War battle of Chickamauga. It is brother versus brother, and Kyle, Carrie, and Aly, are caught in the middle of it all. 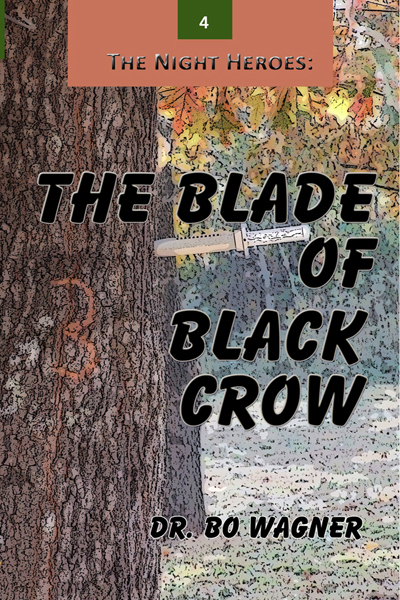 In Blade of Black Crow Kyle will step in for a helpless little boy and face a fierce Indian warrior in a life or death battle. His life, and many others, will be perched on a razor’s edge. 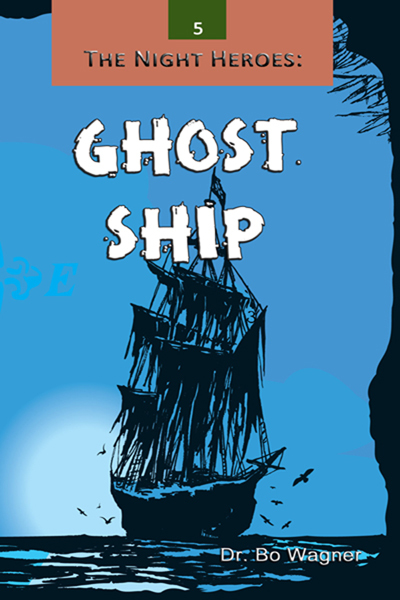 Ghost Ship the fifth installment in the Night Heroes series, has Kyle, Carrie, and Aly, facing a fierce pirate off the coast of North Carolina. While a town goes to prayer, the Night Heroes will go to battle. 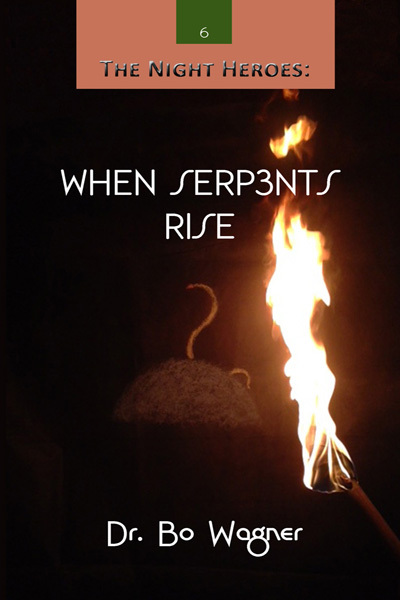 In Book 6 in the Night Heroes series, When Serpents Rise, the Warner kids will face the mysteries and dangers of the unknown. But their biggest danger may well be the prejudice that lies within. Moth Man, Book 7 in the Night Heroes Series, has Kyle, Carrie, and Aly returning to West Virginia. 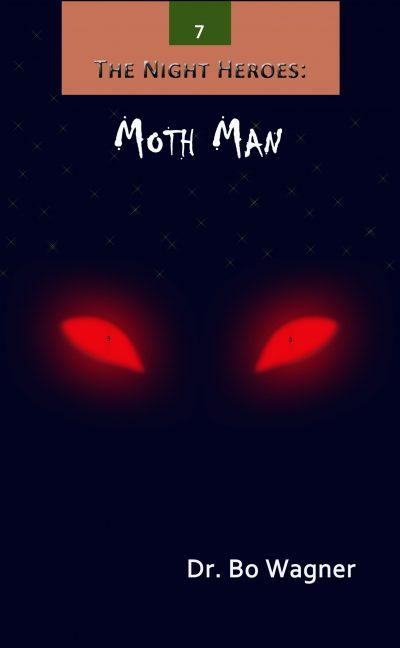 Point Pleasant is being tormented by the Moth Man, and they must confront this creature to help the town survive. A verse by verse application through the book of Nehemiah. If you have ever wanted to learn more about this book of the Bible, this book will be a big help to your studies. 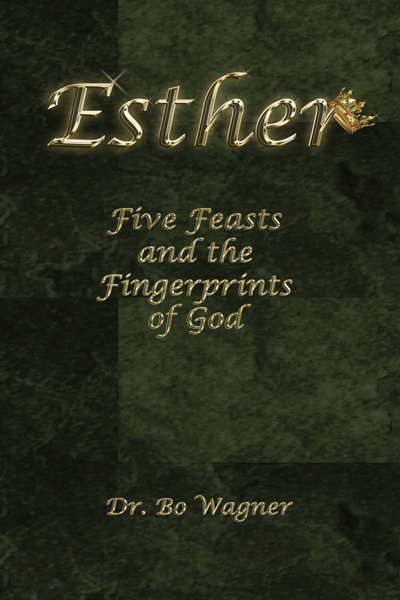 Let the book of Esther come alive to you in this verse by verse study in the Book of Esther. It gives detailed history of what was happening during that time period as well as explanations of the Scripture. 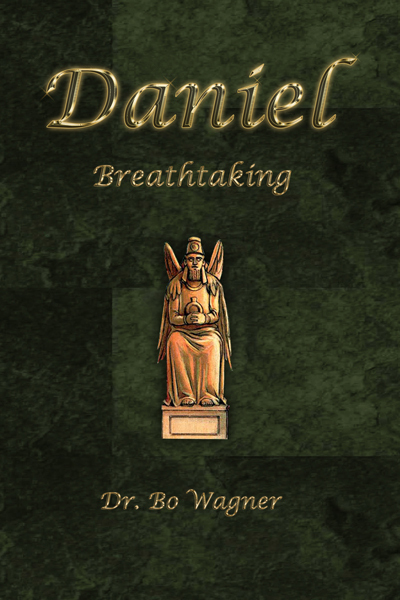 Daniel: Breathtaking will take you through the book of Daniel from start to finish. This book will keep you on the edge of your seat as you study God’s Word. A verse by verse study in the book of Romans. 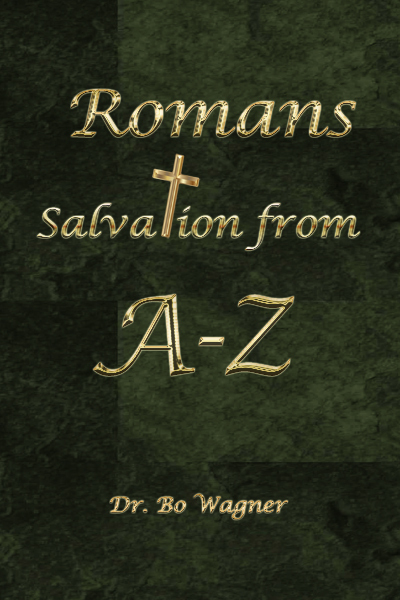 Paul is not always easy to understand, so this book will help you with those hard passages. 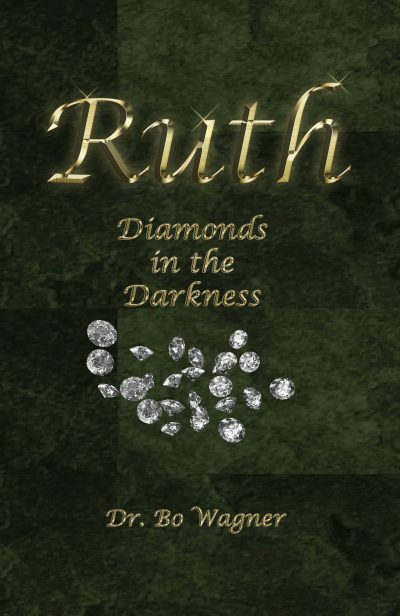 Ruth: Diamonds in the Darkness is a book that works its way through the Bible book of Ruth. It will bring in the history of what was happening in Israel during that time, teach you some of their customs, and show you how you can apply it to your life even now. This is a book about the Christian Home. It uses the building of our church building to describe how a home should be built on Christ. 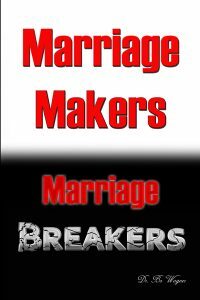 Marriage Makers is an in-depth look at eighteen marriages in the Bible, and why they succeeded or why they failed. Fun, eye-opening, and very helpful for marriages of any age or stage. 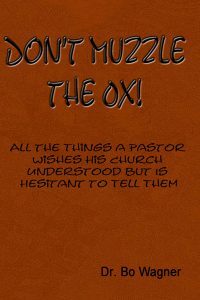 Don’t Muzzle the Ox is a humorous yet helpful look at an important subject. How should a church treat their pastor? You will be glad you read it, and your pastor will too. I’m Saved!!! Now What? 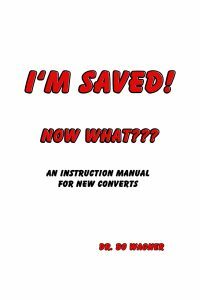 is a book for brand new Christians, or a refresher for older Christians. 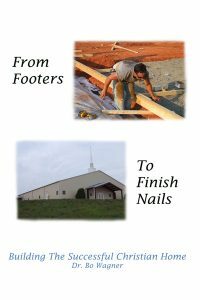 It explains the very basics of the Christian life from baptism, church attendance, singing congregational hymns, tithing, and much more. 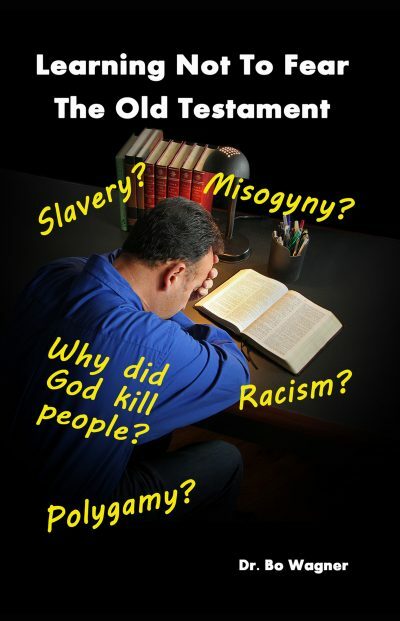 Learning Not to Fear the Old Testament is a book that will help you understand your Bible better. When skeptics make accusations against it, you will be better equipped to answer them. You will be able to help those that truly just want to understand. 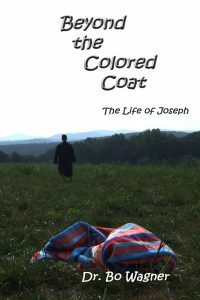 Beyond the Colored Coat takes you through the life of Joseph from birth until his bones were taken out of Egypt. Good, clean science fiction is no longer hard to find. 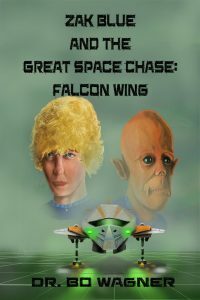 Zak Blue and the Great Space Chase keep you on the edge of your seat, starting with book one, Falcon Wing. 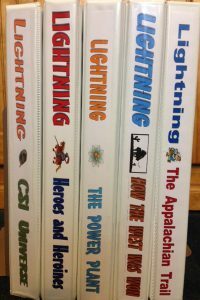 The LIGHTNING youth program leader book has 34 lessons, 34 fun trivias, and 34 games. Each year is a themed study, and is great for a full youth program, a Sunday school, or a home school setting. 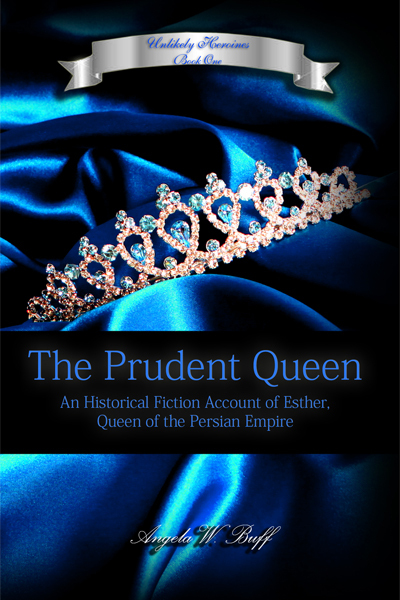 The Prudent Queen is a historical fiction book about the life of Queen Esther. 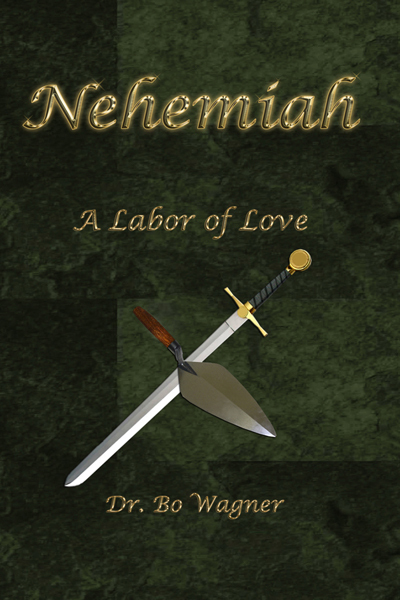 All the Biblical facts are in place with a beautiful love story woven into it. 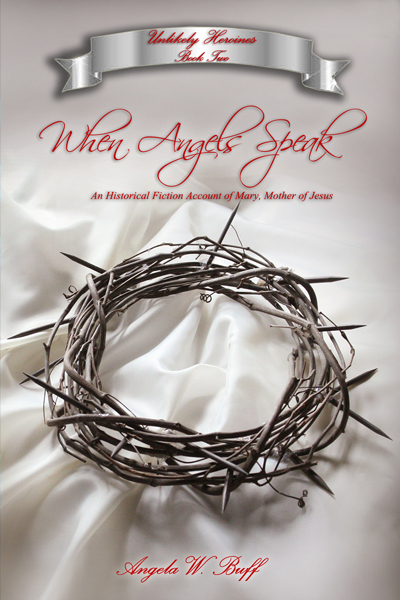 A historical fiction book about Mary, the mother of Jesus. View what life might have been like from her point of view. The Fanatics chronicles the struggles of a wounded police officer, who was forced into hiding, to reach his family with the gospel in the face of certain death. Meanwhile, his sister tries to keep him safe in spite of the dangers she faces for helping a “Fanatic”, she also learns what really happened to her parents and who she really is. It is a thrilling narrative from start to finish with a GOD-bump raising, surprise ending. 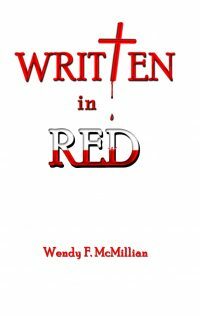 Written in Red takes a good look a the crucifixion of Christ.